So my wife..tired..unmotivated for the gym..but still a trooper..decides to take a double serving of C4. Twenty minutes later she asks why her hands are itching. 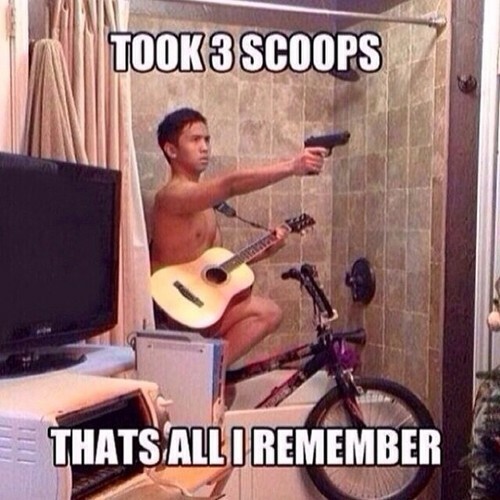 After I finish laughing I let her in on the joy of preworkout supplements.